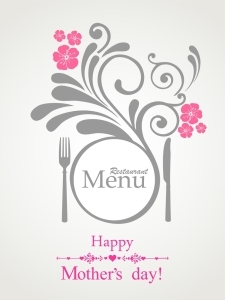 Mother’s Day is May 10th this year, and we are already prepared with a fabulous Dallas steakhouse brunch menu for all the moms, wives,.. Standing in a clearing in the Texas Hill Country at Y.O. 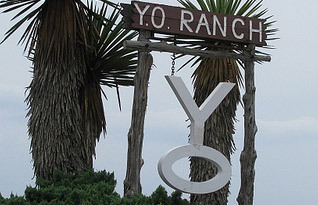 Ranch, it’s almost possible to feel like you’ve suddenly landed in 1880 where..